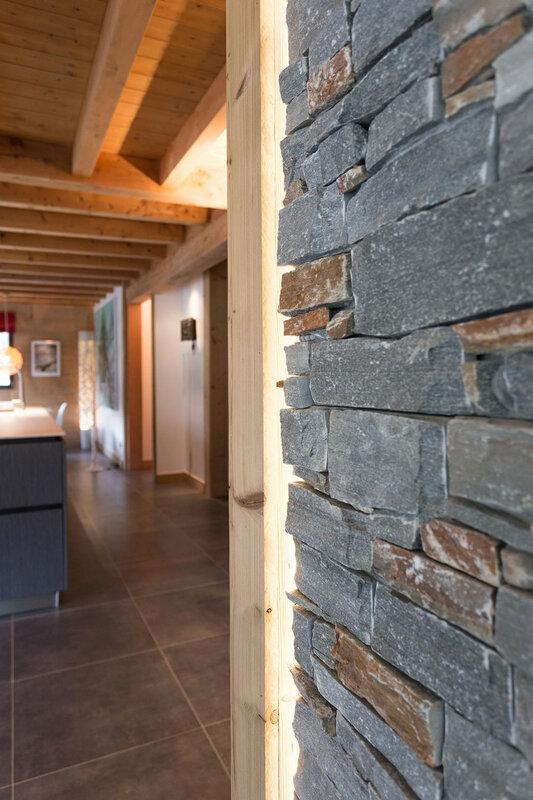 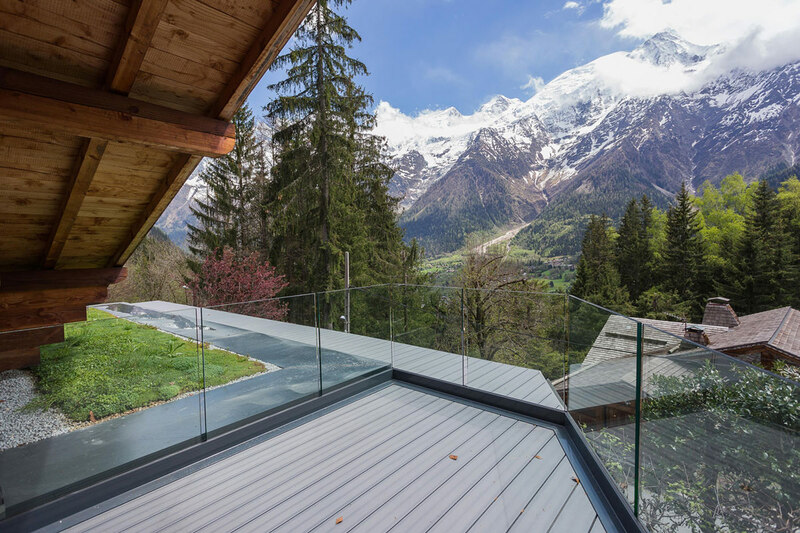 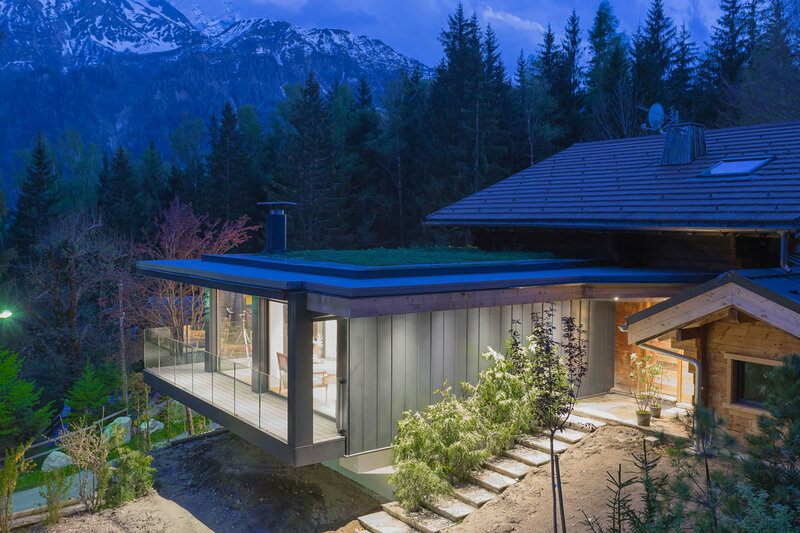 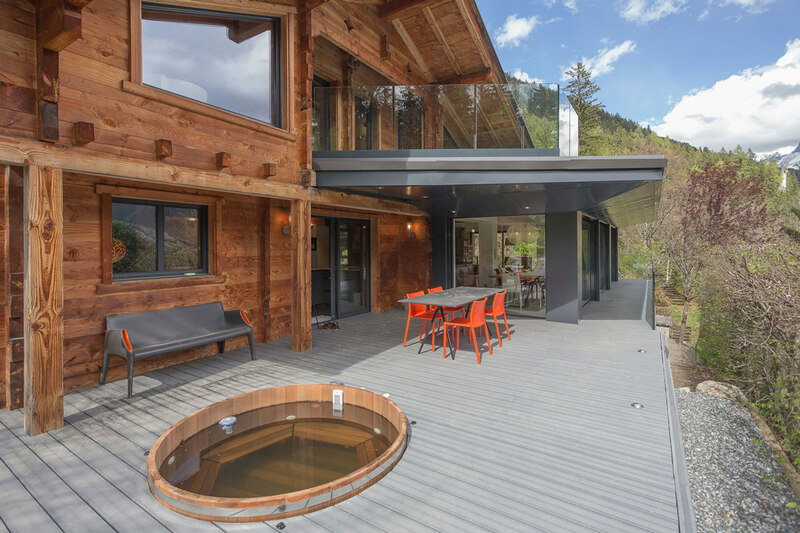 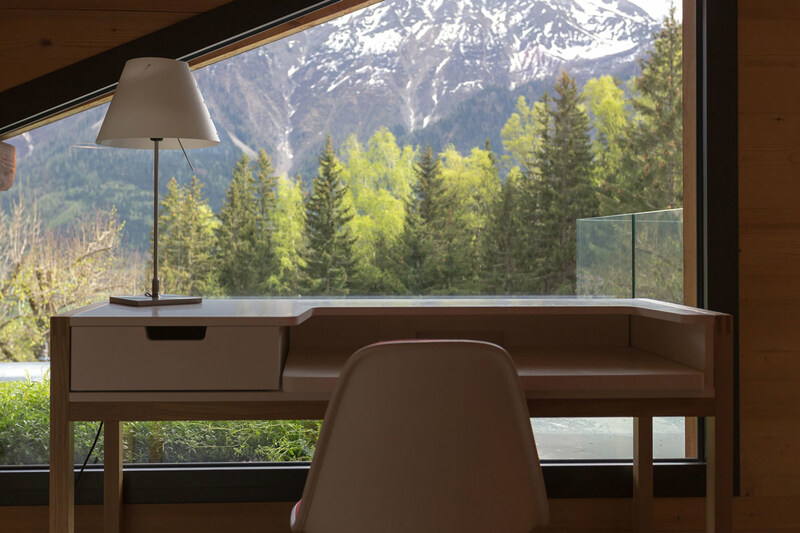 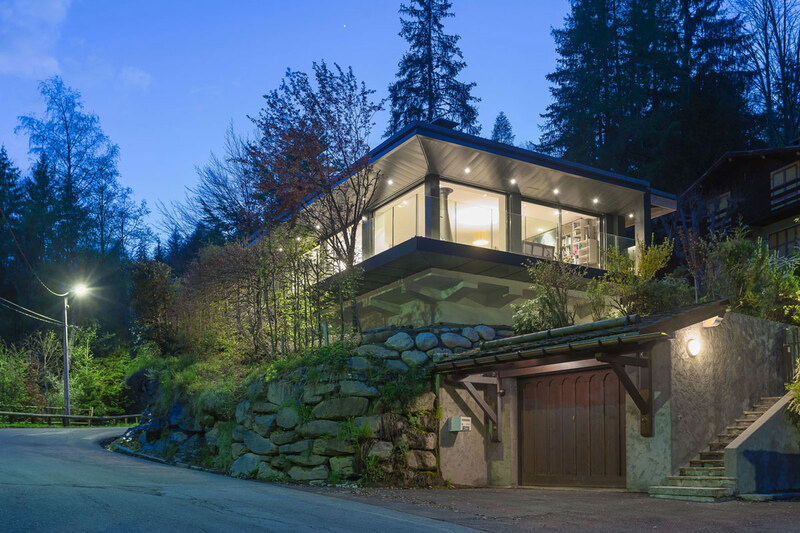 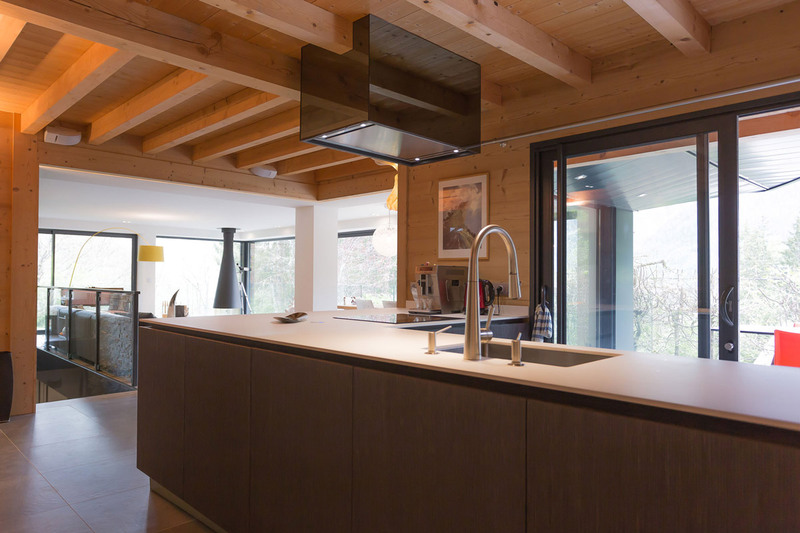 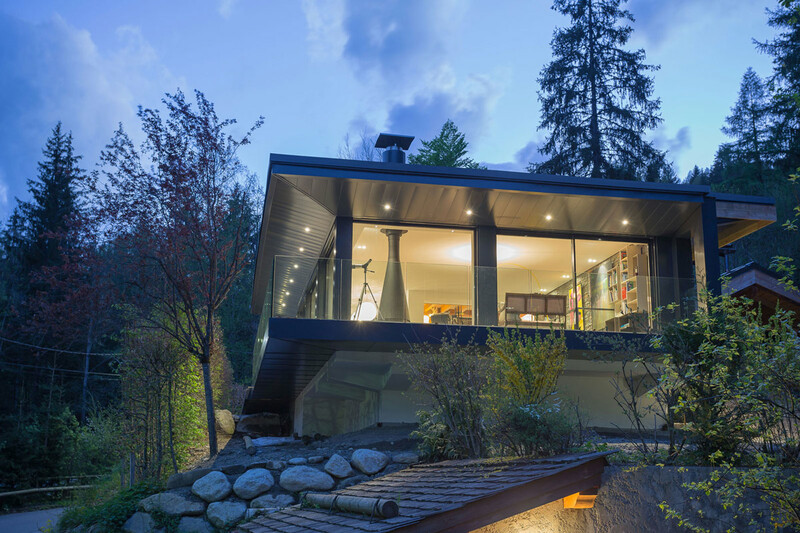 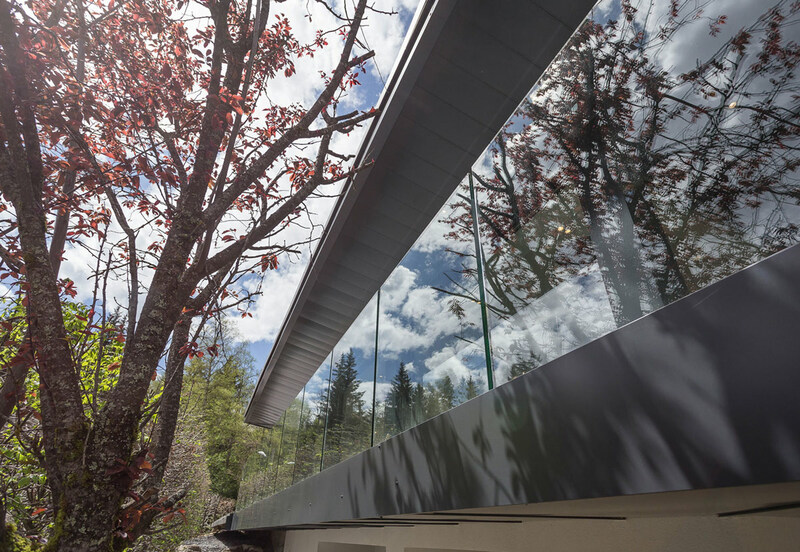 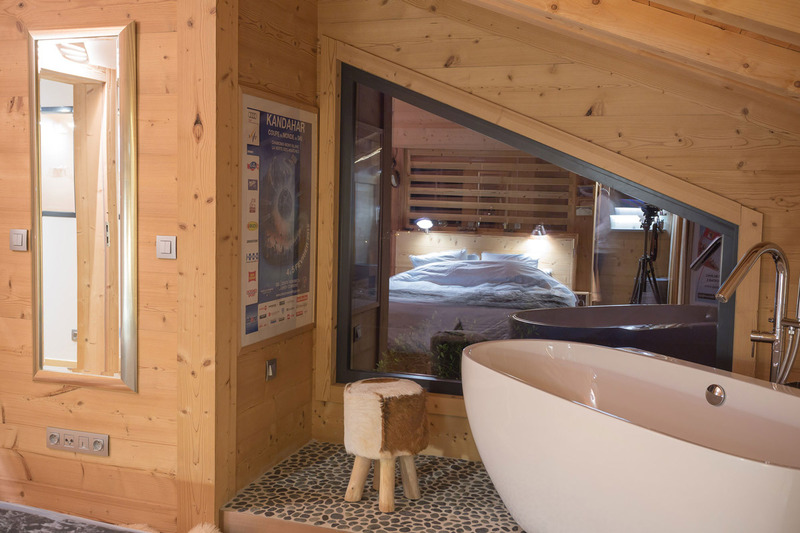 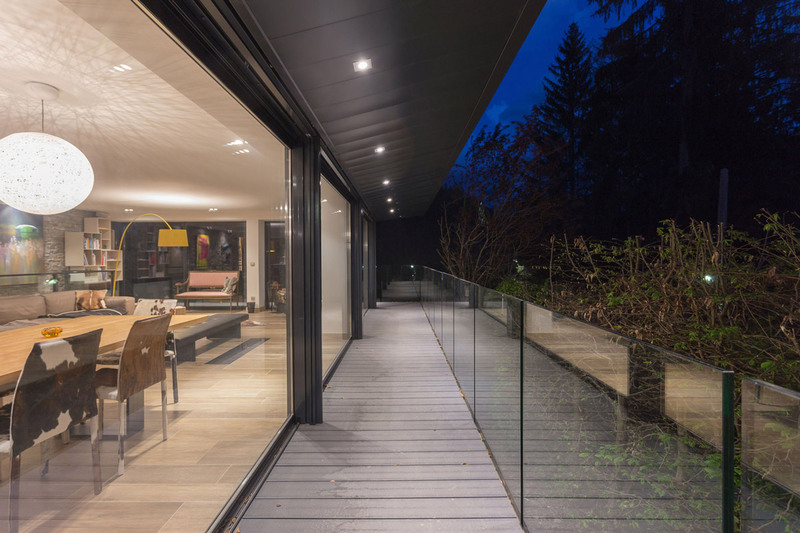 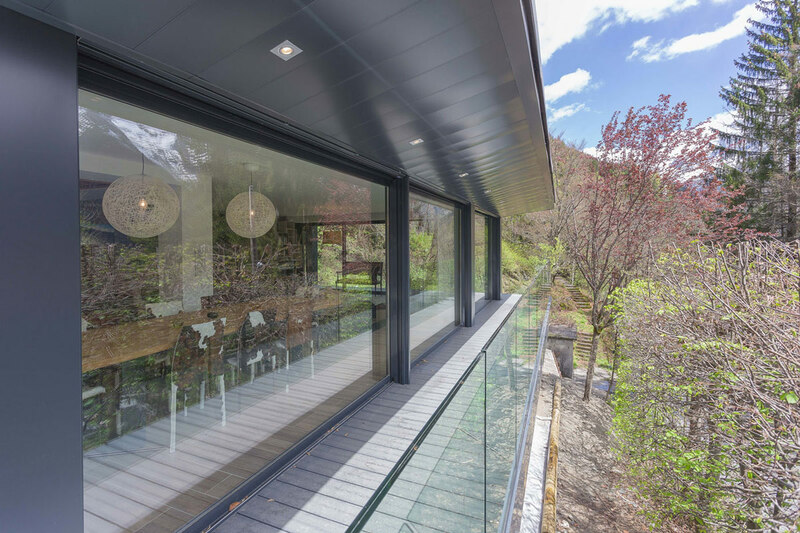 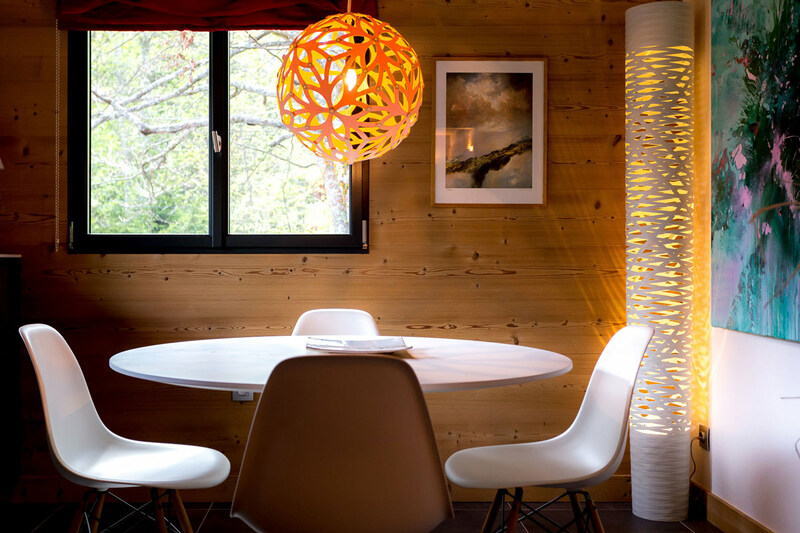 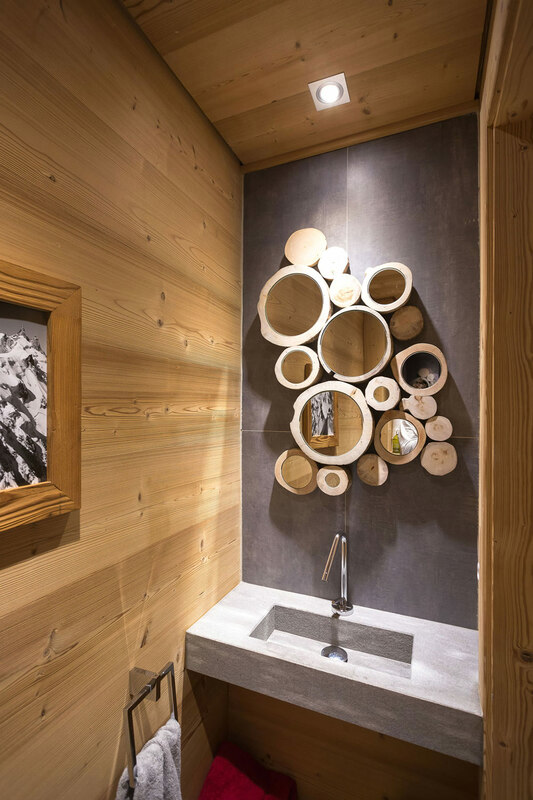 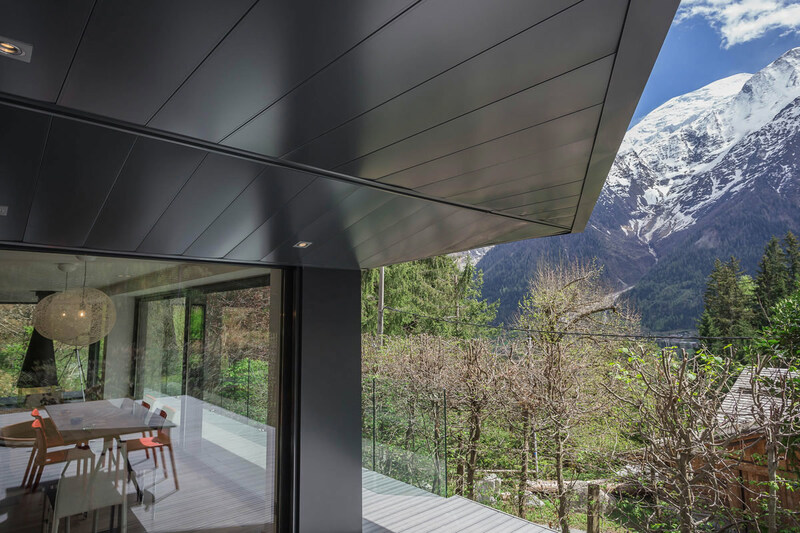 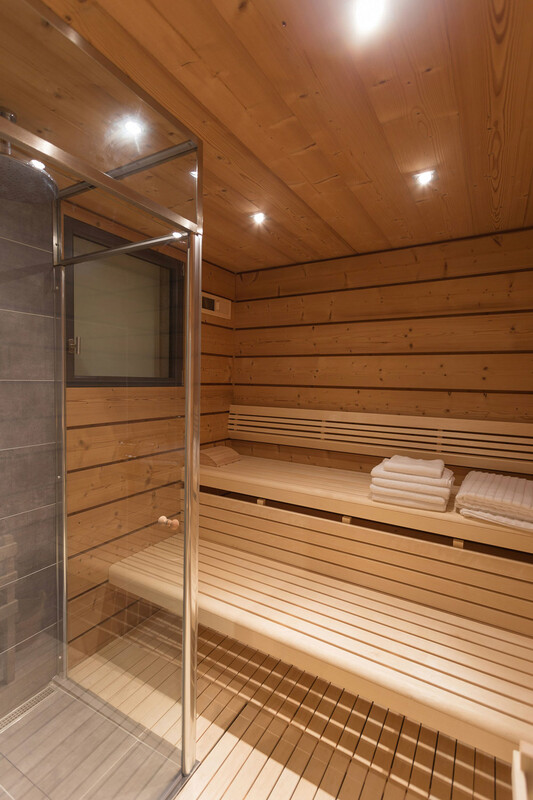 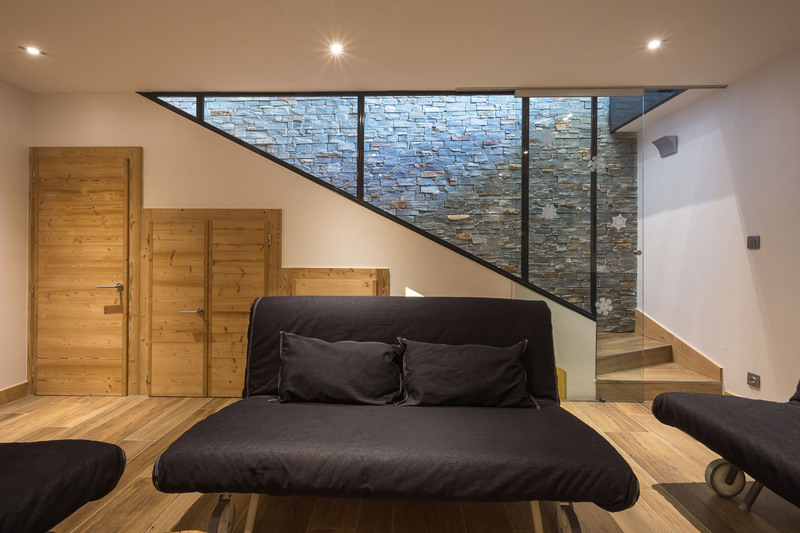 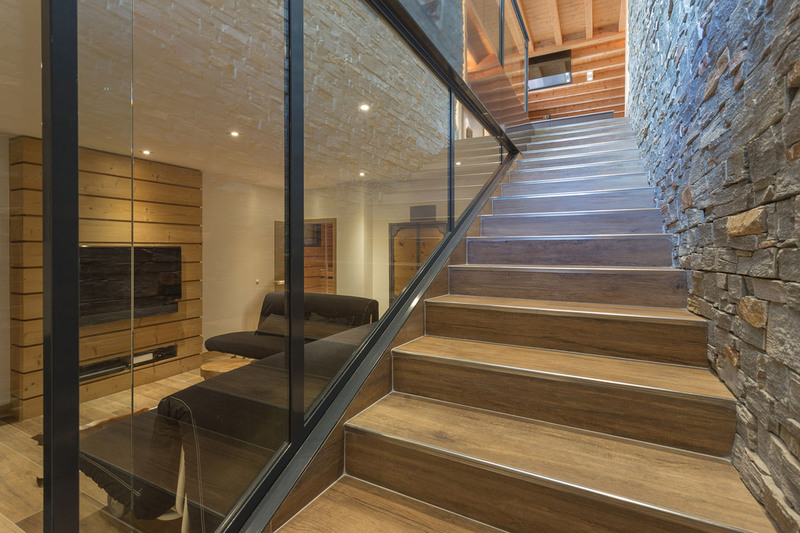 The stunning chalet Solelyâ was completed in 2014 by the Chamonix based studio Chevallier Architectes. 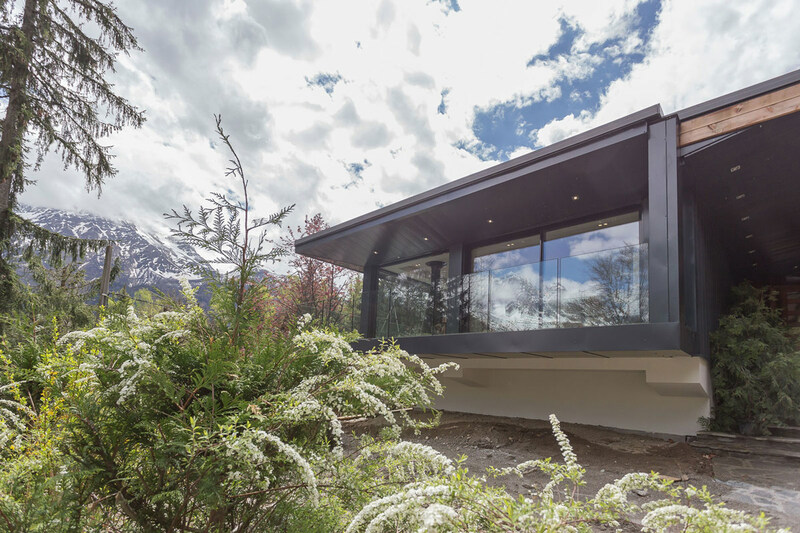 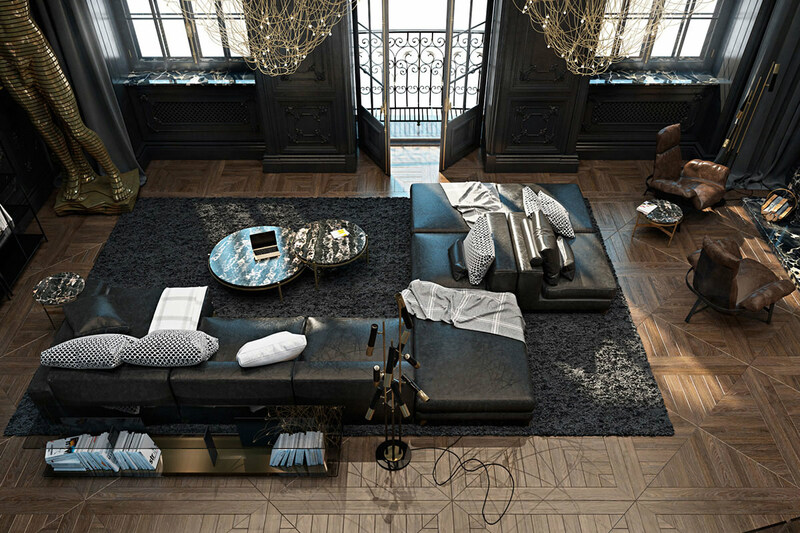 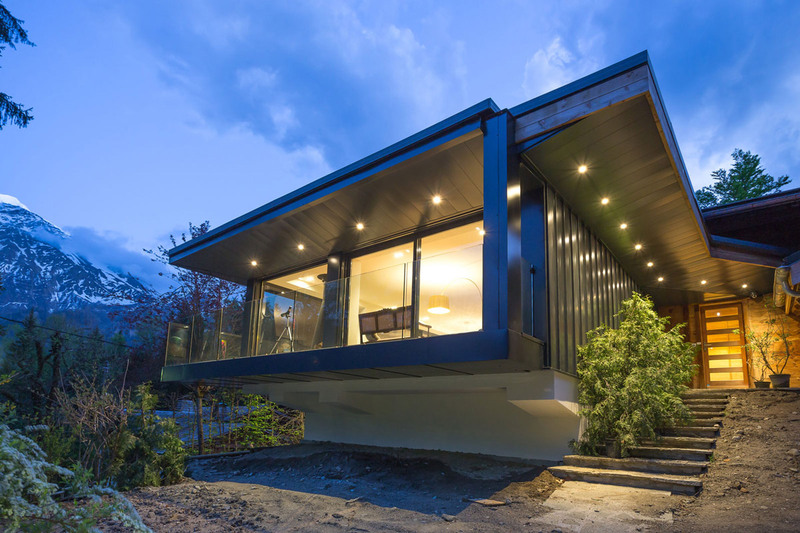 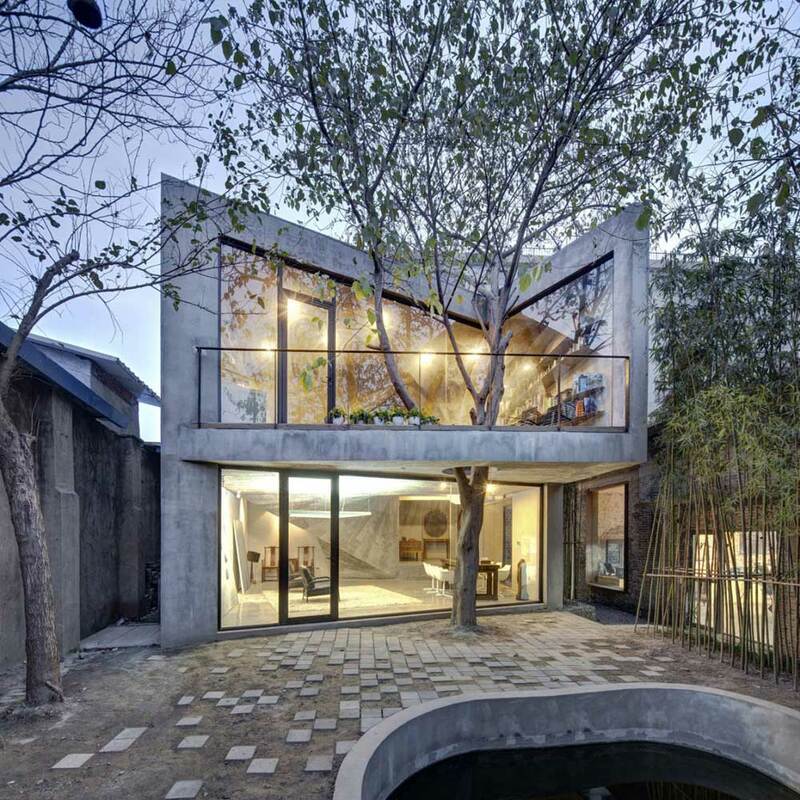 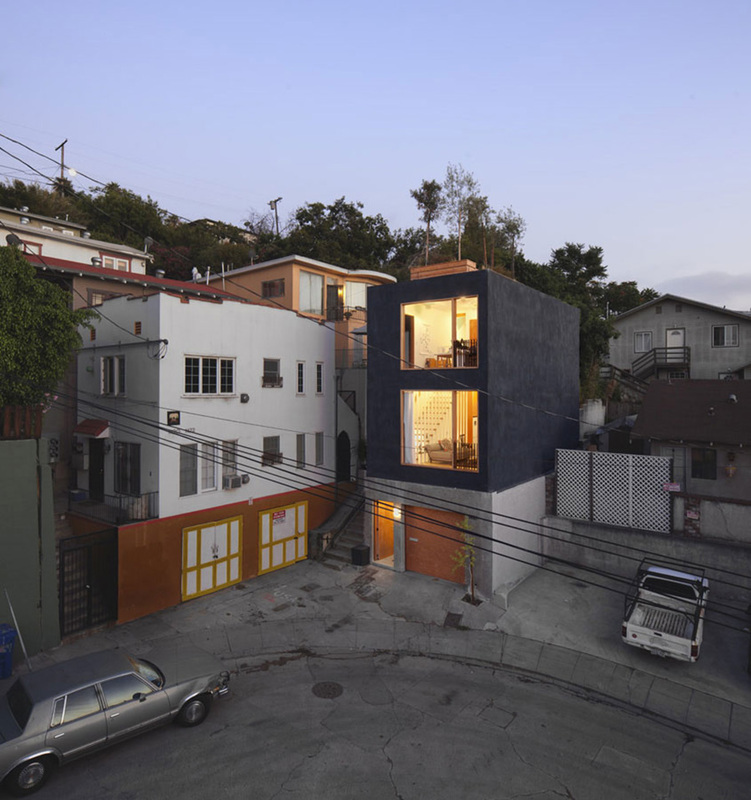 The project included the conversion and extension of what was originally a quaint mountain guide’s home. 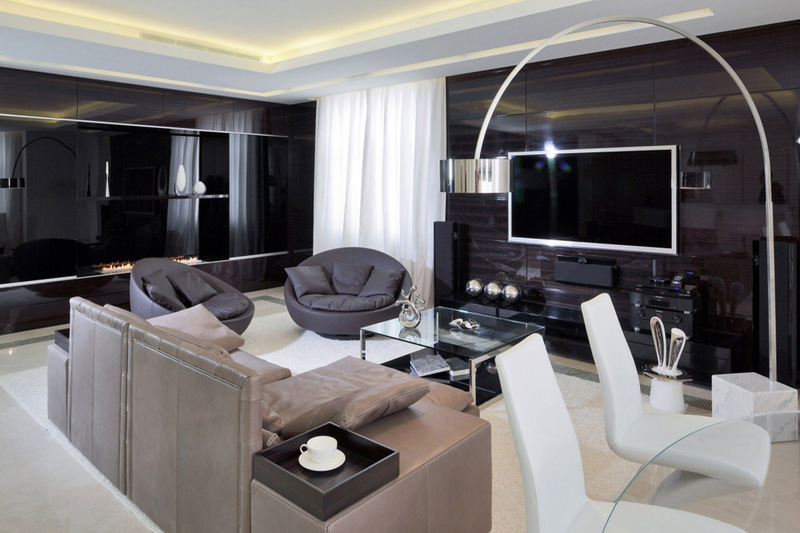 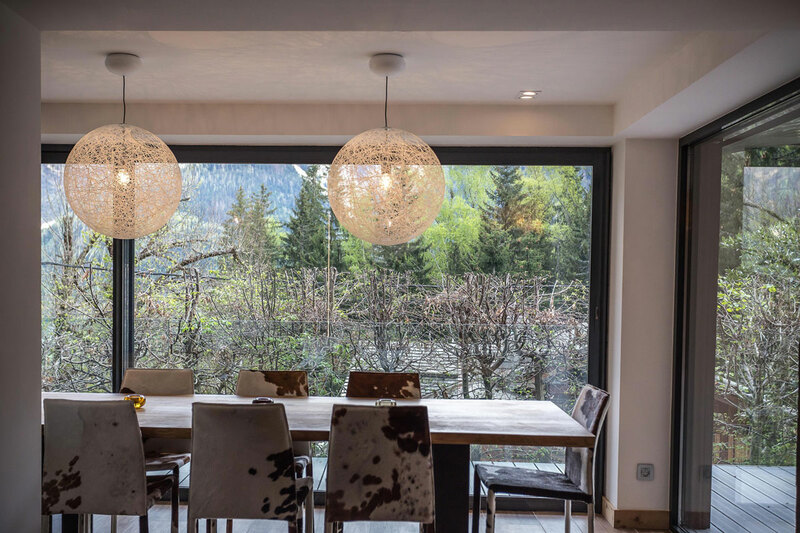 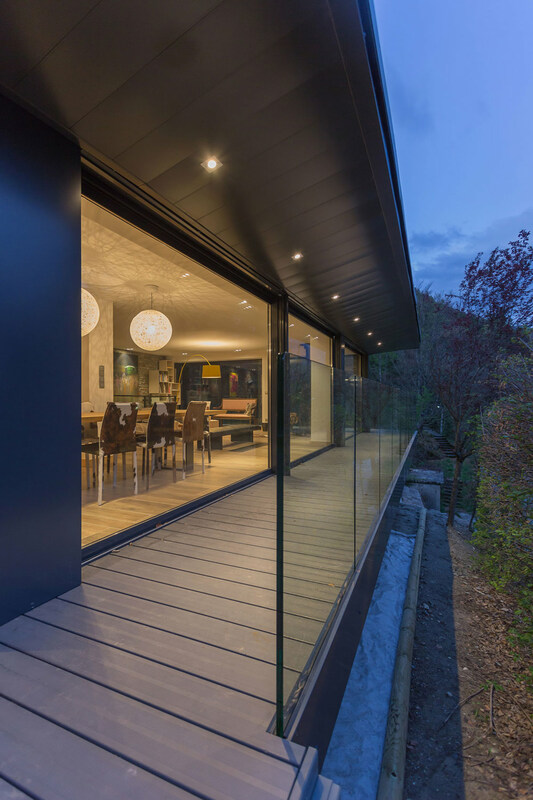 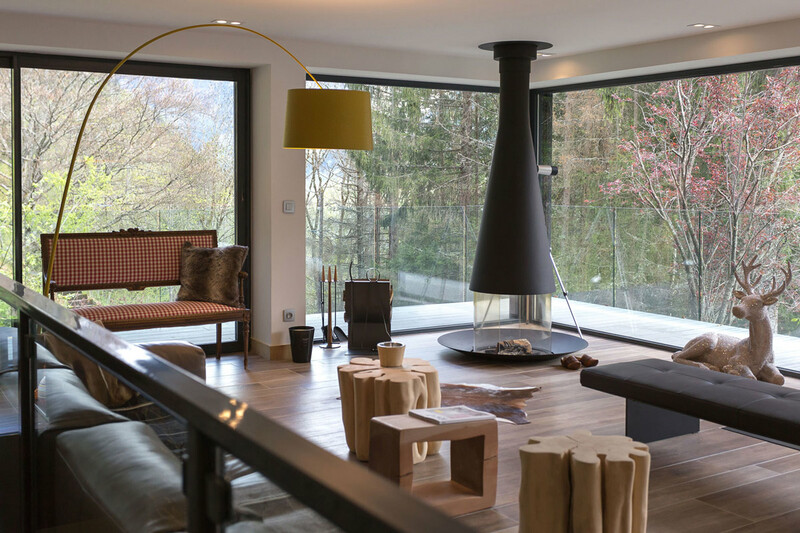 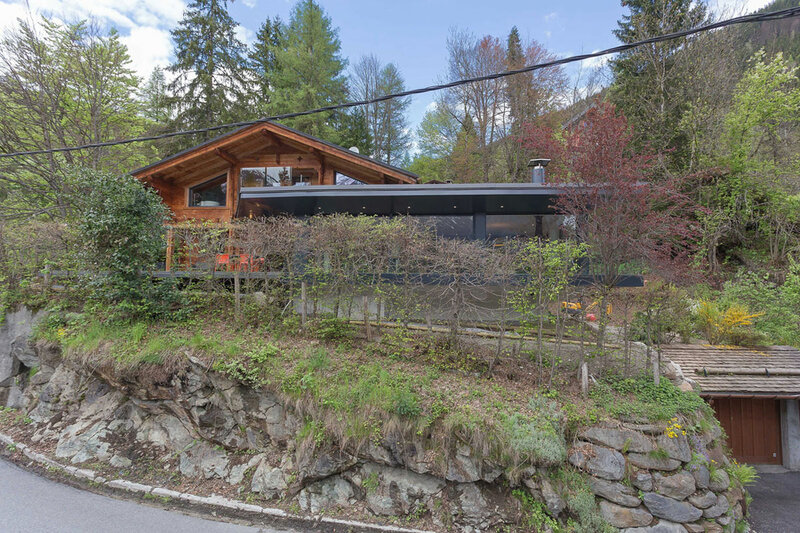 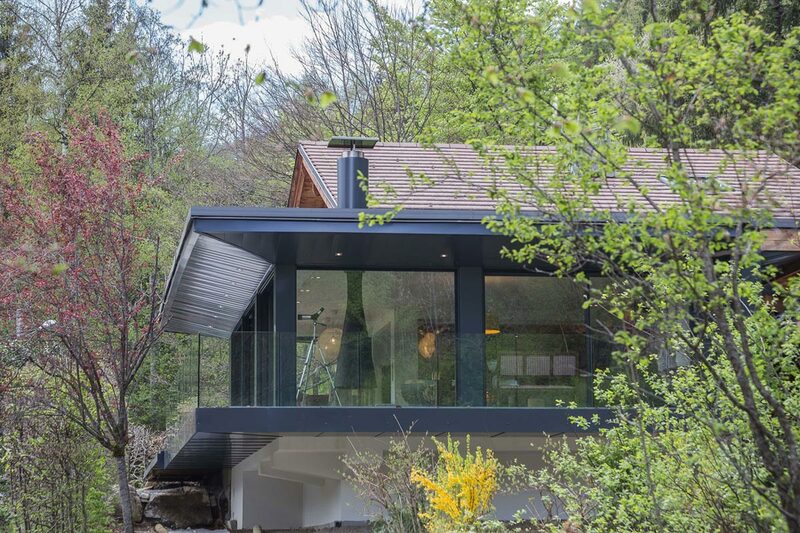 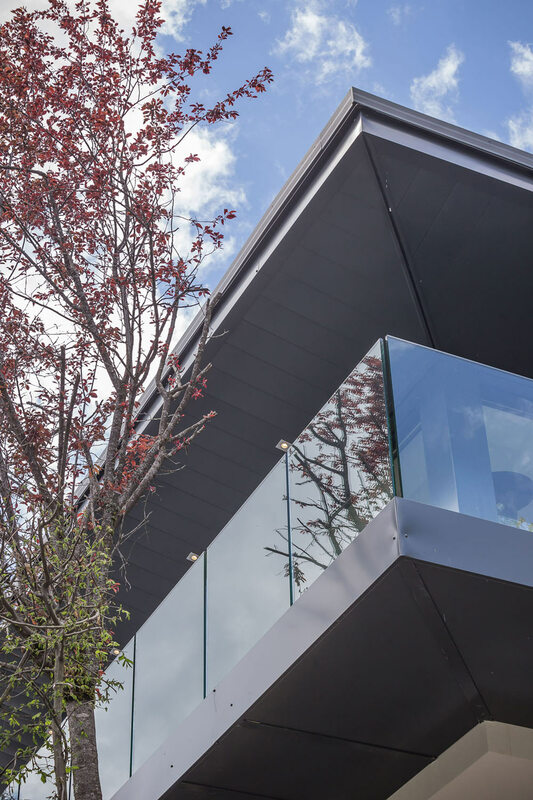 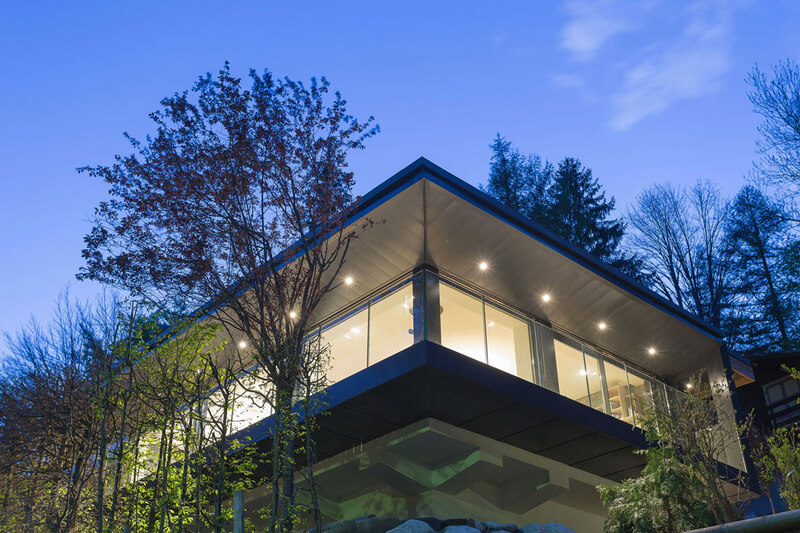 The property is now used as a second home, the new owners wanted more light and a greater emphasis placed on the spectacular mountain views, while conserving the essence of the charming traditional original house. 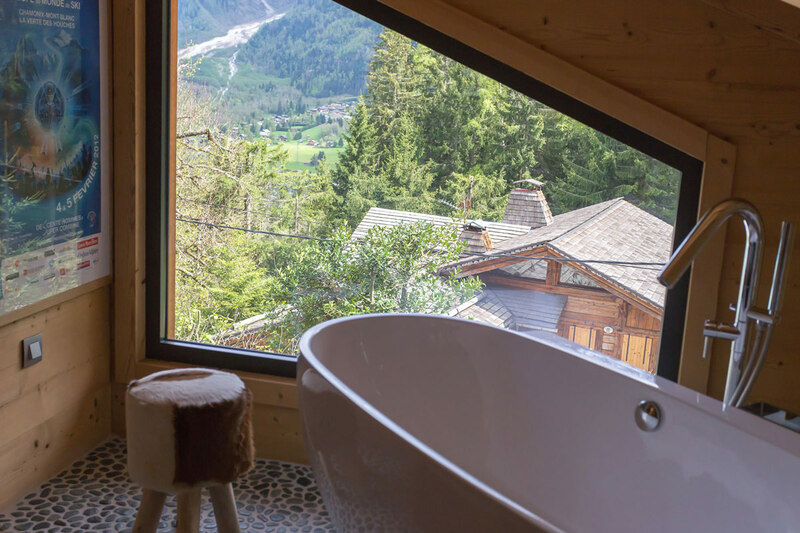 Solelyâ is located in Coupeau, Les Houches, France.